Jean-Jacques Rousseau was a Swiss born, French philosopher during the 18th Century. In addition to being a philosopher, Rousseau was also a prominent novelist and composer in his time. 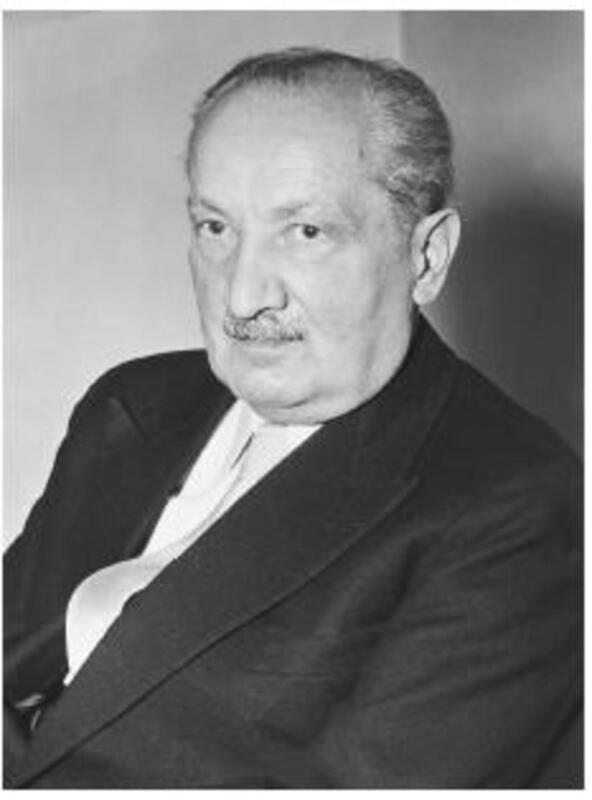 He is most famous for his contribution to social contract theory in politics and for introducing the controversial idea of “the general will” into political discourse. 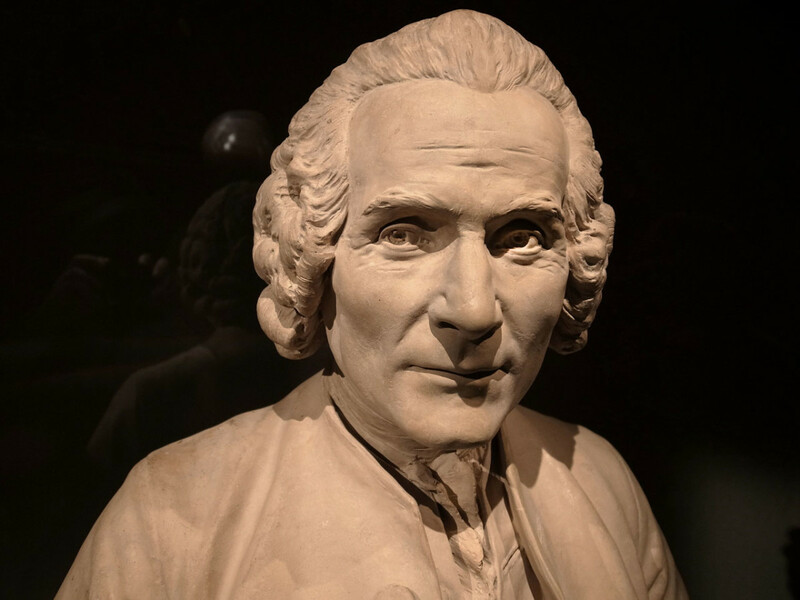 Rousseau was a key influence on Immanuel Kant while Kant was developing his moral theory and ideas of free will and would serve as part of the inspiration for 20th century philosophy John Rawls and his update of social contract theory. 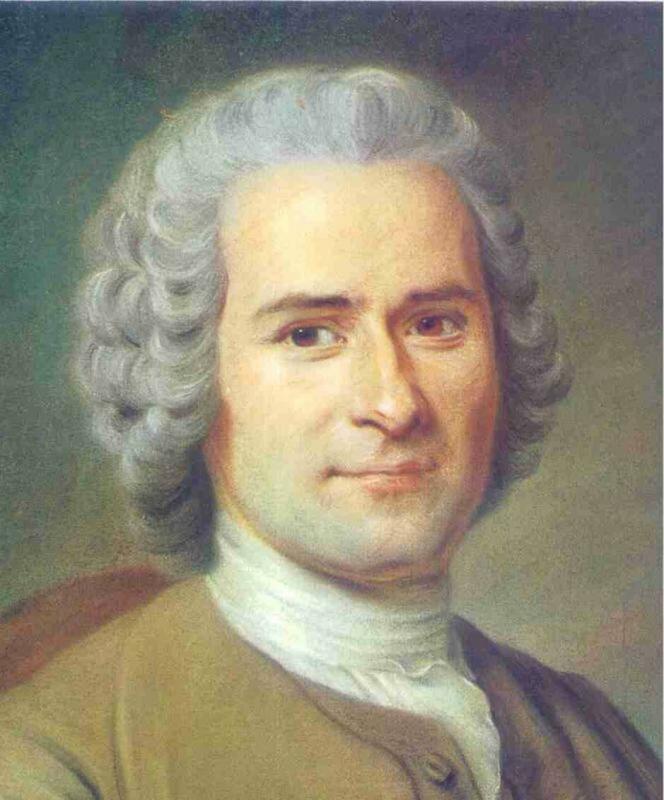 Rousseau came to England in his later life and lived with fellow philosopher David Hume but his behavior became erratic during this period and he publicly accused Hume of plotting against him. Despite his eccentric behavior and apparent mental illness in later life, Rousseau remains one of the most influential philosophers of that period, being an influence on both the American and French revolution. In many ways, Rousseau is the opposite mirror image of earlier philosopher Thomas Hobbes. Rousseau critiqued the Hobbesian idea of “the state of nature.” While Hobbes claimed that human nature was to be selfish and to covet power with the point of society to curb these impulses, Rousseau had the exact opposite viewpoint. He insisted that human beings were solitary in the state of nature and essentially good. It was the corruption of society that brought out the worst in human beings with the idea of personal property being an excuse to wield power and exploit our fellow man. It was Rousseau’s view that, contrary to the views of Hobbes and John Locke, that the formation of society actually increased freedom. Rousseau saw the place of human beings in the state of nature as being completely solitary. As a result human beings were basically good but they were not free because the solitary existence required them to serve all the needs of their own with no help from anybody else. Within society we had more freedom to pursue our own goals and interests because we share the burden of survival with our fellow human beings. This is an idea of freedom based on autonomy instead of the essentially “libertarian” idea of freedom of Locke. Rousseau’s idea of “the noble savage” or human being in the state of nature has been sharply criticized over time. 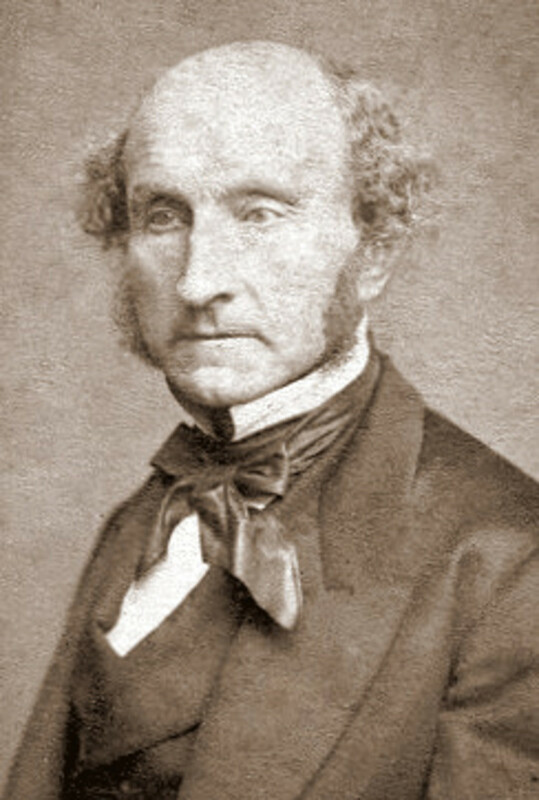 Even in his own time Rousseau’s critics accused him of being essentially anti-progress because his theory stated that the more advanced a society became the more corrupt it would become. Many also saw the idea of a human being in the state of nature being solitary as being contrary to the basic social nature of human beings. As anthropology and sociology have developed it has become clear that Rousseau’s idea of a solitary human being seems very unlikely ever to have existed. Still, if one treats this idea of the state of nature as merely a metaphor rather than as a literal truth, it still is hard to argue that human beings do gain autonomy from having a place in a civil society. 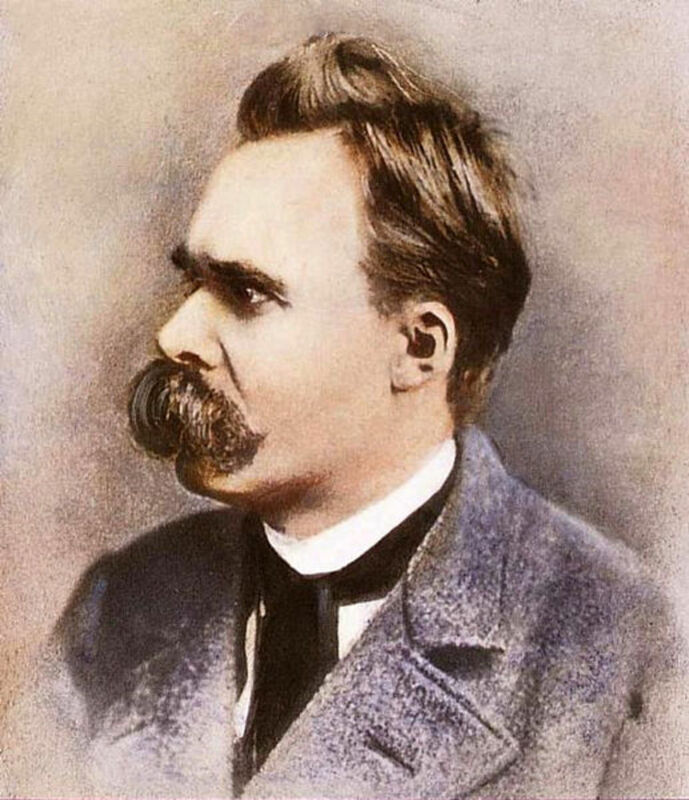 “The General Will” is a controversial idea that has been discussed by philosophers, sociologists and political scientists since it was first used. It became an idea that was exploited after the French Revolution by those in power and has also been related to Marxist ideas over time but Rousseau seemed to have proposed the idea as a way to try to balance the idea of Democracy and individual rights. Like Locke, Rousseau was a believer in the idea of a Democratic Republic where the people would be involved in the running of the government but he was also suspicious of the idea of Democracy functioning as a form of tyranny of the majority. The general will was a concept in which the more extreme ideas that exist in society (the plus and minuses) would be thrown out and what was left would be considered the general will. Many people have a difficult time seeing how this differs from traditional democracy and it is on civil rights issues that we see the most obvious distinction. When you look at a concept like segregation you can see how the general will applies. There are a number of rights that nearly every person believes that they should have but a group of people want to deny them to one segment of the population. 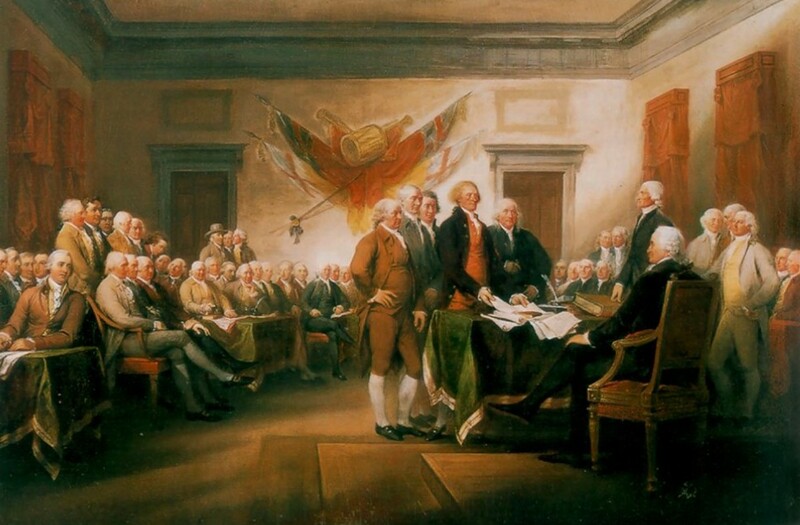 In this case, the general will dictates that nearly everyone should have these rights. The idea of excluding these rights to certain people is an extreme opinion and so we throw it out. The current issue of gay marriage is similar. There are some people who are against marriage for a certain segment of people but nobody is against heterosexual marriage so we throw out the idea of denying certain people the right to marry because the idea of marriage between two consenting adults is the general will. Despite the concept working well in these situations, it is still under a lot of debate. Many argue that in most cases being able to determine the general will is itself nearly impossible. Others say that in some situations there is no general will at all. But still Rousseau continues to be one of the most important and most discussed political theorists. 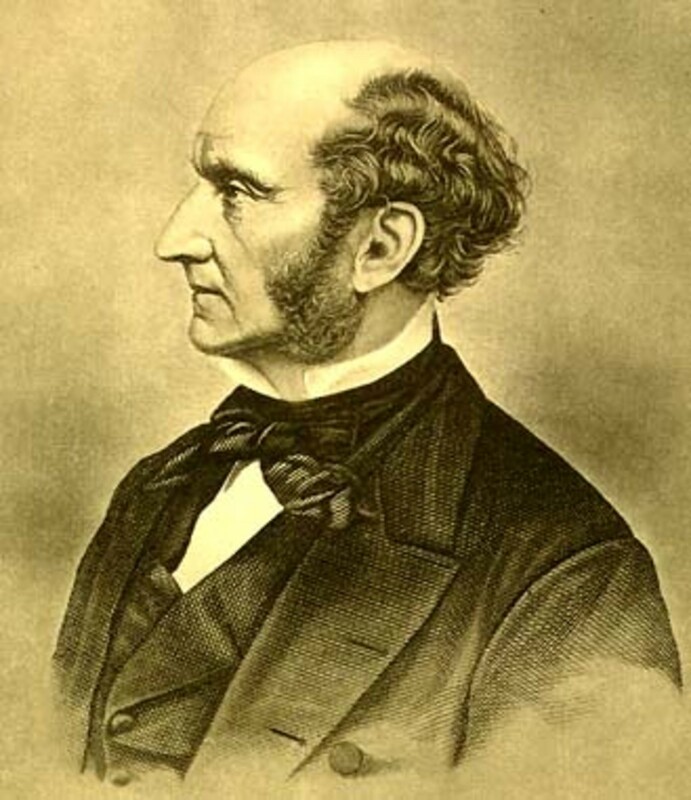 Famous Philosophers: What Did John Stuart Mill Believe? Let me, first of all, give a disclaimer: I really don’t know as much about Rousseau, or in fact, most old philosophers as I should. Hence, a thank you is in order for this overview. Despite my general unfamiliarity with Rousseau’s work, I find myself feeling skeptical of his ideas on human nature that are presented here. At the risk of sounding like the stereotypical philosopher, who answers to any statement “A is B” by asking “What is A? What is B? What is ‘is’?” I will say that I don’t quite understand the qualification of a solitary human as “good” or “bad.” It seems to me that those terms are only defined within a society, and even then not very strictly. But this is probably not the place for me to advertise my own thoughts on this subject, so let me conclude. Once again, thank you for this introduction. A good introduction to the social ideas of Rousseau. It is worthwhile to mention that his novel "La Nouvelle Heloise" and his autobiographical "Confessions" had a great influence on the romantic movement. Rousseau also wrote an important book on education called "Emile". 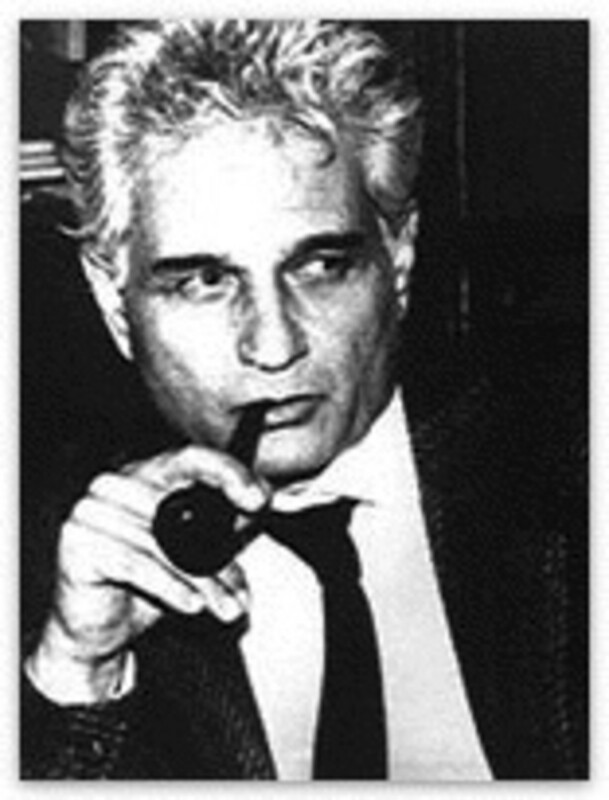 A concise, informative, and well-written review of a philosopher of which I am in complete disagreement. We live in an age where individual rights are considered vitally important, and it is insulting to think that we are just small parts of a greater whole. Rather than make freedom possible, it would seem to me that Rousseau's system revokes freedom, and in fact encourages totalitarianism such as Communism and Fascism.